Great book! Is there a published erratum? Page 118 talks about TF 9292 and others. 9292 (with 3604, of course) doesn’t seem to produce any output in my 2014 environment. What does work is TF 2363. Thanks for reading my book. 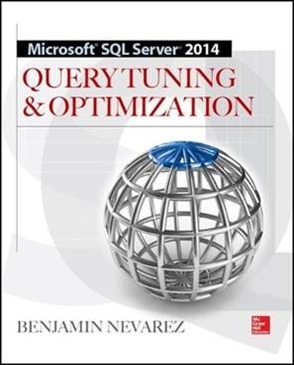 Regarding your question, the entire book was written for and tested on SQL Server 2014. I just tested trace flag 9292 and the code on page 118 works as expected on both RTM and service pack 1. I am able to see the output on the Messages tab. Any possibility that you have changed something else? Can you try with another database or another SQL Server 2014 installation? I’ll follow up by e-mail to troubleshoot.